This ain't your Dad's Rotary! Come join us for a wonderful varied meal, great guest speakers, with a wonderful group of men and women from all walks of life, who give our club a vibrant positive outlook, and reflect our local and global community. Rotary International was truly one of the first grass roots organizations to make an influence on our Global Community before the words: Grass Roots and Global Community were ever used. In fact, Rotary has always been ahead of the curve. From our local community projects, our fight to end polio, educate through literacy programs, end world hunger, and our seat at The United Nations, we are a Club that you can be proud of, and you can feel great about because you are truly making an impact on our world. Come find out how you can join, make an impact, benefit your life and career, and have fun doing it. See you at our next meeting. Thank You! 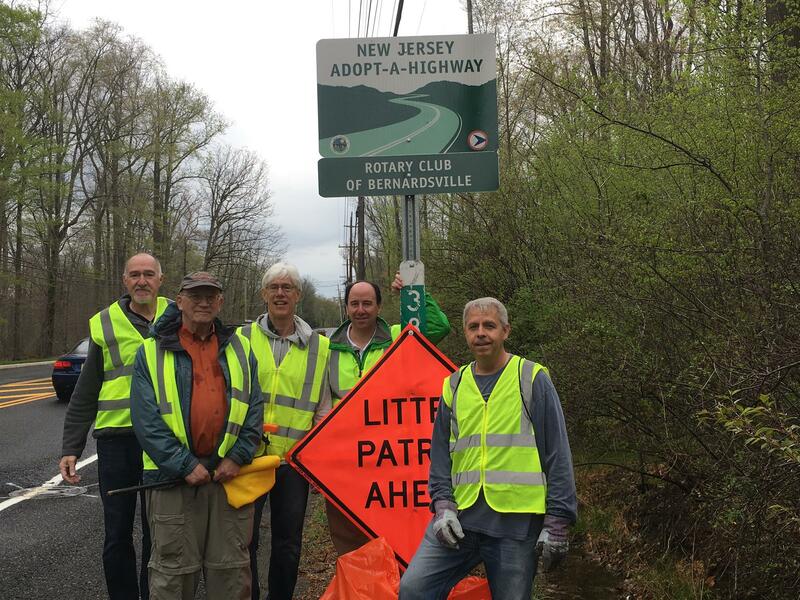 We have recently “adopted” a stretch of 202 in Somerset Hills to help clean and maintain. Our Adopted Program meets quarterly for breakfast, fellowship, and then we provide community service to help keep our community beautiful. Eat breakfast, meet great local community members, and lead by example as we keep our neighborhood beautiful! Our next outing is this Saturday, 10/8/16. See you there! 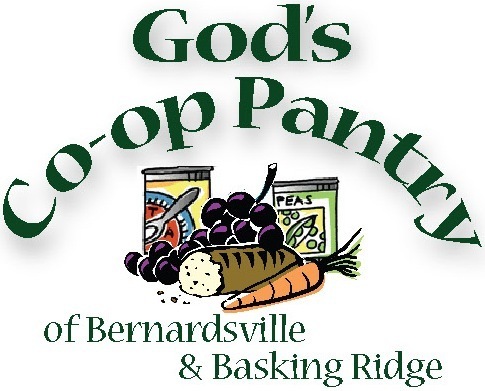 THe Bernardsville Rotary Club is proud to support the Basking Ridge Presbyterian Church's God's Co-op Food Pantry. There are those in our community who need this valuable service. The BRPC operates a cooperative food pantry in partnership with Good Shepherd Church in Bernardsville for those in our area who are limited in their ability to buy food. For more information on this community service, and how you can help provide community service, please click on the link below.